The original coat hangers Interkontakt. 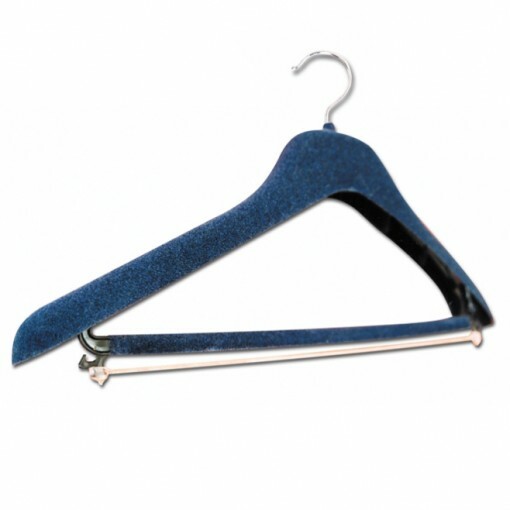 Our clothes hangers, plastic on both trousers and skirts, always take care of your clothes with the greatest caution. Treat your clothes with designer straps and time-proven shapes.